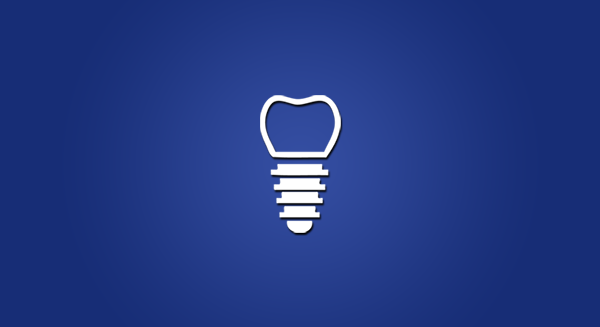 Dental implants are the only permanent solution available to replace a missing tooth. It doesn’t matter whether you have lost a tooth due to decay, trauma or overcrowding, it’s important to visit your dentist immediately. Because teeth support each other, it only takes one missing tooth to cause the surrounding teeth to shift. When this happens, chewing often becomes difficult and speech patterns can become impaired.